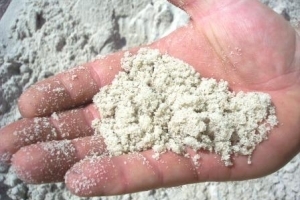 White washed sand also known as sharp sand or concrete sand. A free draining sand which can be used for concrete mix, tiling, under paving and for sand pits. Also can be used to top dress new instant lawn, especially buffalo and existing lawn.